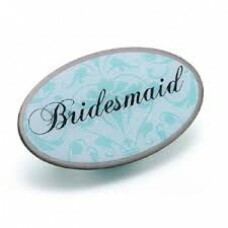 Bridal Party Glass Cling Name Tags 20Pk 16 Blank to write your own names 4.. 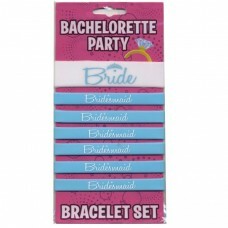 Team Bride Bracelet Set Party Bands. 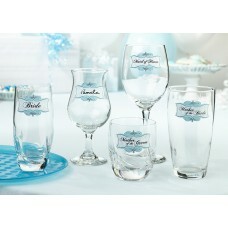 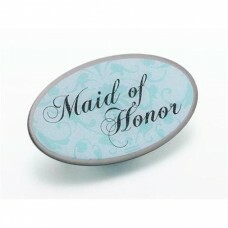 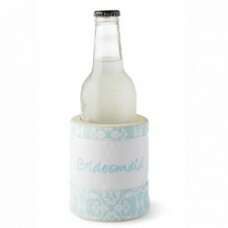 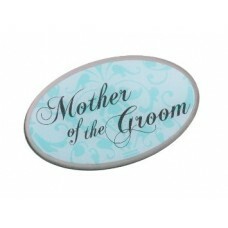 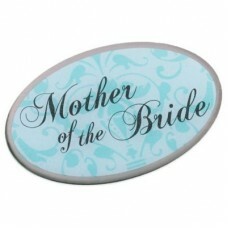 Includes 1 x White Bride Bracelet and 6 x B..
Can Cooler - White and Teal Bridesmaid Also has a bottle opener on the .. 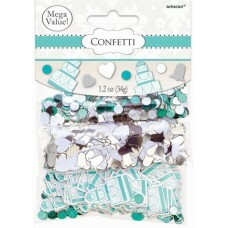 Team Bride Confetti Value Pack includes 3 packs of confetti. 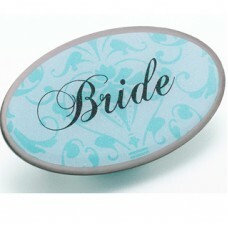 34g - teal silver a..
Embroidered Sash - Black with Teal Writing BRIDE TO BE ..
Large Diamond Ring Helium Balloon. 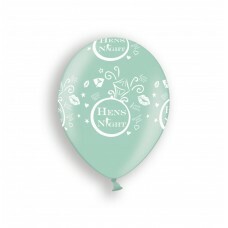 Suitable for engagements, hens parties, weddi..
33cm Inflated Balloon Height Comes deflated Easy Self Seal Air Balloon (No..
High Quality Latex Balloons. 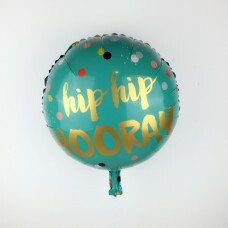 Suitable for air or helium. 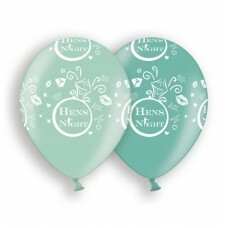 10 Per Pack ..
High Quality Latex Balloons. 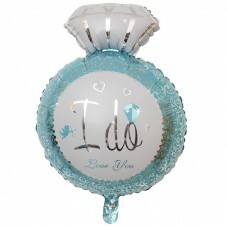 Suitable for air or helium. 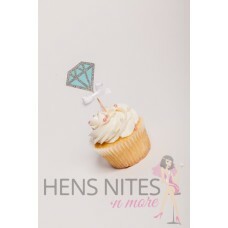 10 Per Pack Printed ..